2017 was the worst year ever for natural disasters in the United States, causing $306 billion in damages and killing more than 250 people. This year, forecasters are expecting an above-average hurricane season with 14 named storms. 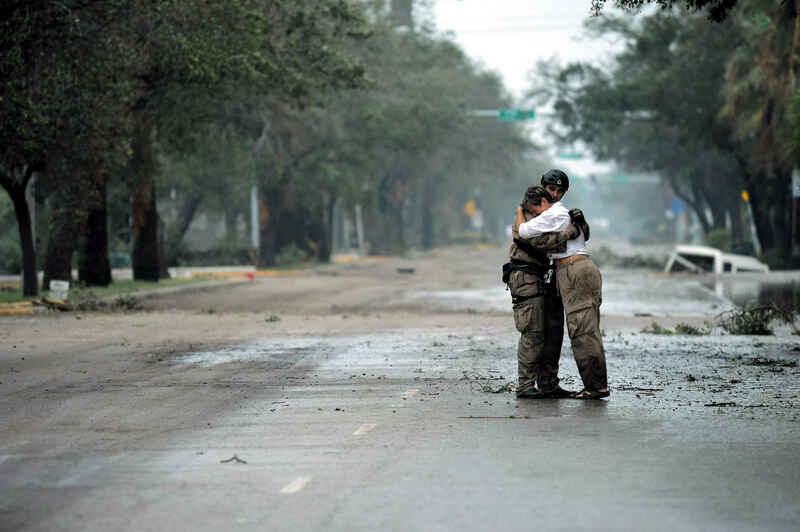 Help the Center for Disaster Philanthropy prepare for the upcoming hurricane season by donating to our general operations fund. Your donation will be used to support our work before, during and after disasters that may occur in 2018. CDP's mission is to transform disaster giving by providing timely and thoughtful strategies to increase donors' impact during domestic and international disasters. With an emphasis on recovery and disaster risk reduction, CDP aims to increase the effectiveness of contributions given to disasters.